Liquid Natural Gas has become a major commodity for energy hungry countries. 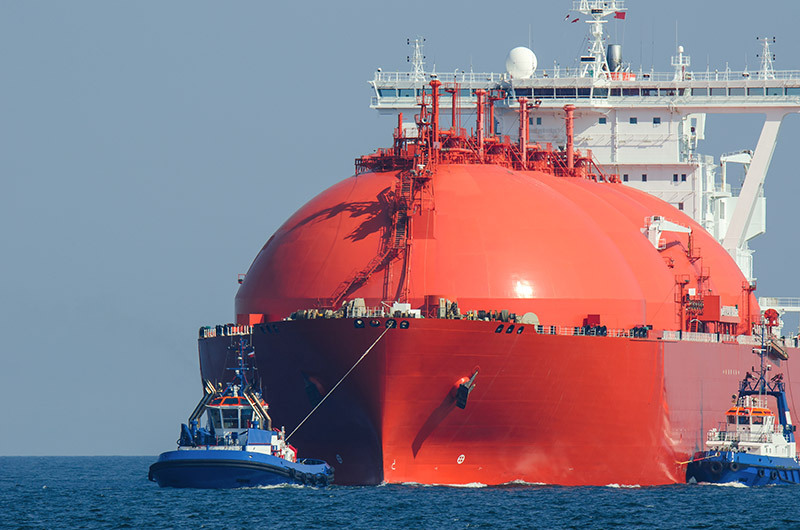 Major energy companies are investing billions of dollars in LNG plants and LNG Ships to ensure these markets meet their demands. JAB deals with all vacancies in LNG from trades & labour to cyber security.